En Queue Film: Seeking a very old log cabin in the woods or near water. Seeking a very old log cabin in the woods or near water. 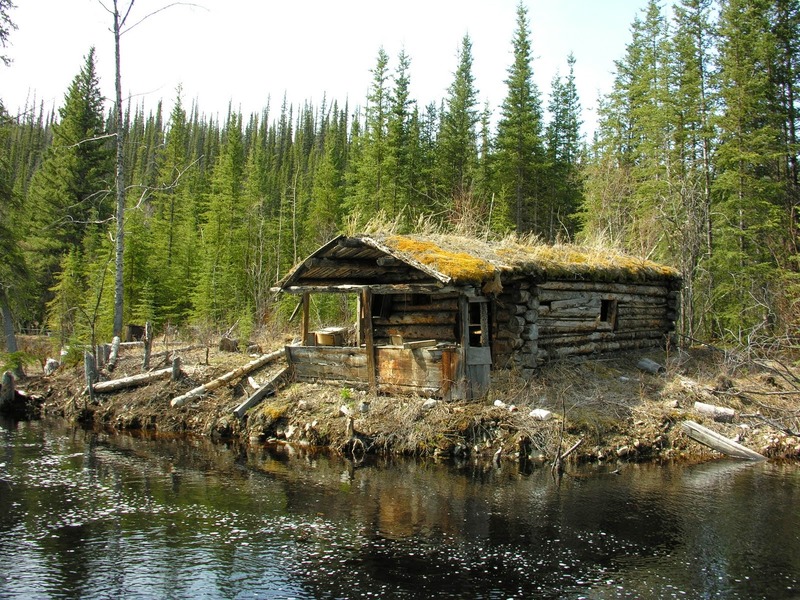 EQF is seeking a very old log cabin, in the woods, or near water. Must be in the Okanagan area. For a feature film project. We would prefer something on private land.